How To Earn Commissions Online – When You’re A Newbie! Last updated on January 8, 2019 By Nat Leave a Comment This post may contain affiliate links. We appreciate you supporting Rags To Niches! Full disclosure here. 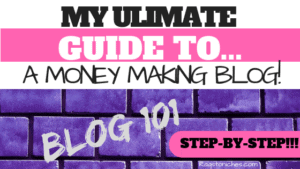 How To Set Up A Blog That Makes Money. An Ultimate Guide! Last updated on March 4, 2019 By Nat 8 Comments This post may contain affiliate links. We appreciate you supporting Rags To Niches! Full disclosure here. 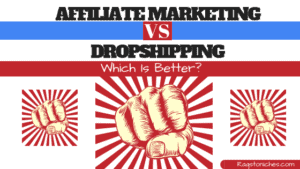 Affiliate Marketing Vs Dropshipping: Which Is Best For Beginners? 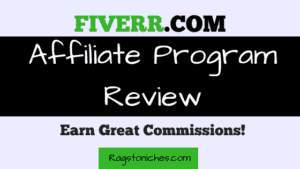 Fiverr Affiliate Program Review: Earn Some Great Commissions!